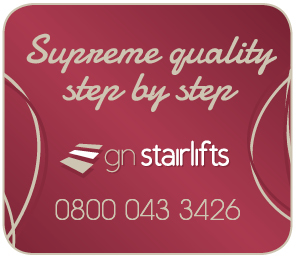 Great Northern Stairlifts is your local stairlift and Lift specialist. With the security of an established family business and a combined 30 years experience in the lift industry, located in the Northwest, we can offer excellent coverage across Cheshire, Lancashire, Merseyside, Derbyshire North Wales and the Wirral. 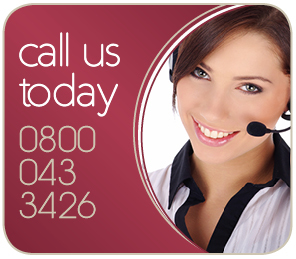 We also have engineers throughout the UK giving nationwide coverage for installation service and repairs. 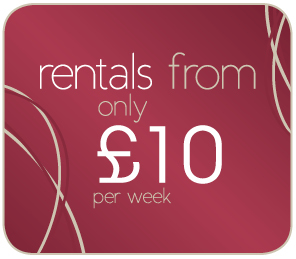 Whether you need a Straight stairlift, curved stairlift, Home Lift, Step Lift or Hoist, new or reconditioned to rent or buy we have the answer. 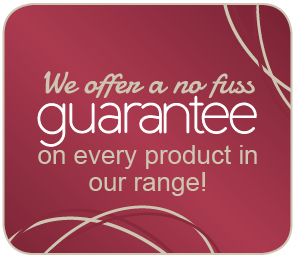 Choose GN Stairlifts and you are not tied to one manufacturer we can supply you with the lift that best suits your needs and fits your pocket. 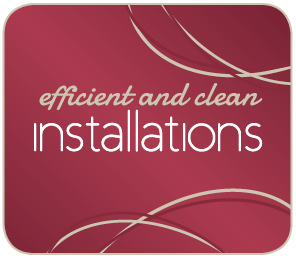 You don’t have to wait either, we can generally install within days, at a time to suit you , just tell us when you need it and we will do the the rest. Contact us now for your free survey and quotation, and one or our experienced staff will provide you with the advice you need. 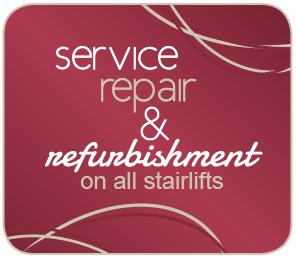 • Home Lifts & Step Lifts come as a complete installation package including building/aperture works.